The best way to create gorgeous terrain, effortlessly! 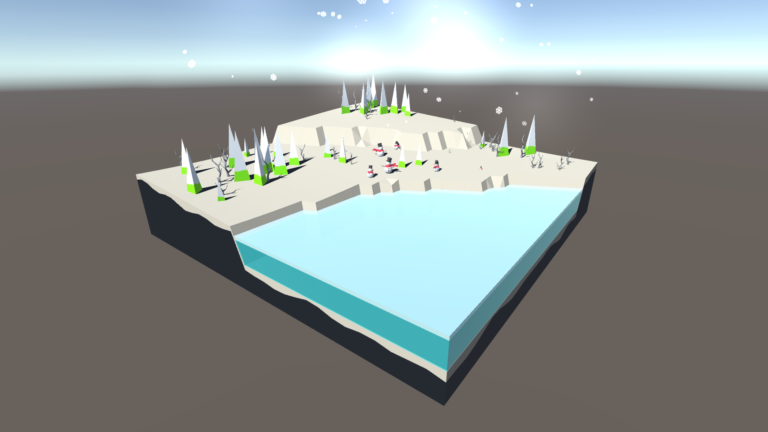 Nowadays, procedural content is one of the hottest subjects in game development field. Any game which is promoted with this term usually get higher attention from players, and its content also varies across levels. 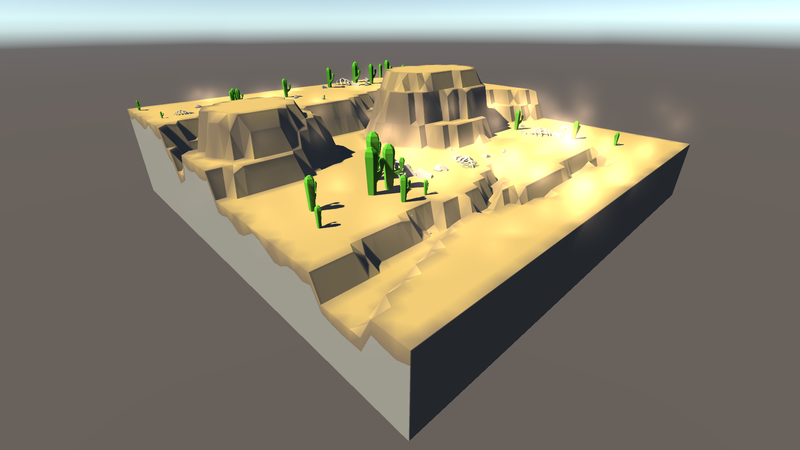 The term “procedural” is applied to several field of game assets creation, including map, terrain, animal species, or other environmental elements like rock, cloud, etc. 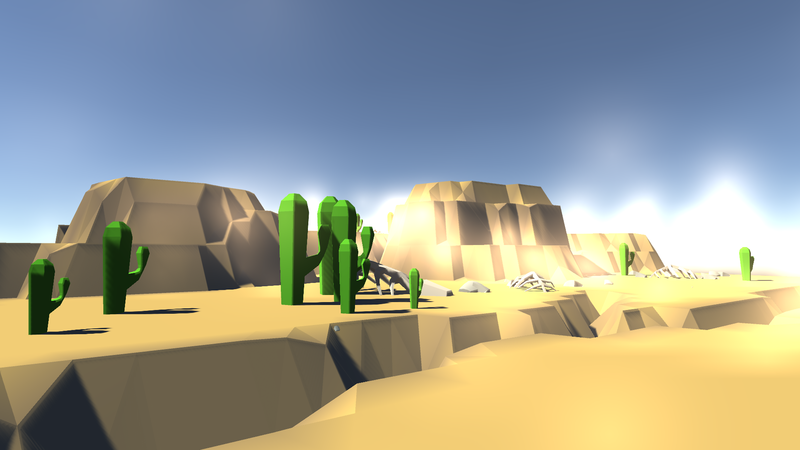 The main purpose of procedural content is to create a variety of assets with minimum effort and time, by a process called “parameterize”. 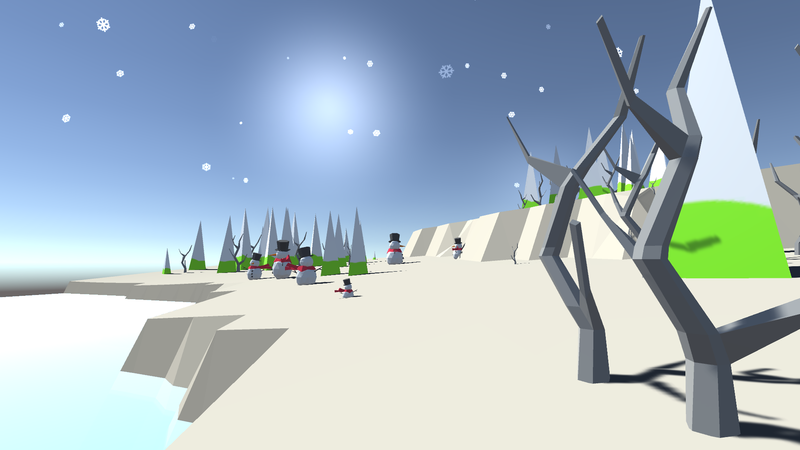 As an indie/ soloed developer, you often spend a lot of time to create a gorgeous looked terrain, from modelling, to UV mapping, and texturing, then spend hours to place every single tree and rock in place. Stop! You don’t have to do that anymore. 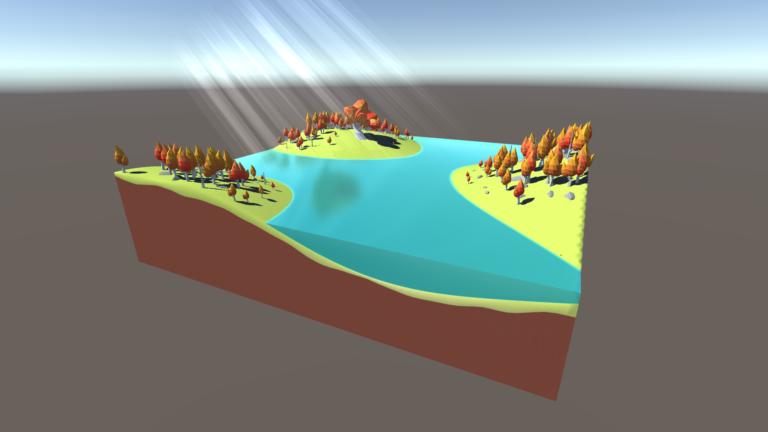 Procedural Island Generator is a tool to help you to quickly create high quality, immersive looked terrains in just seconds. 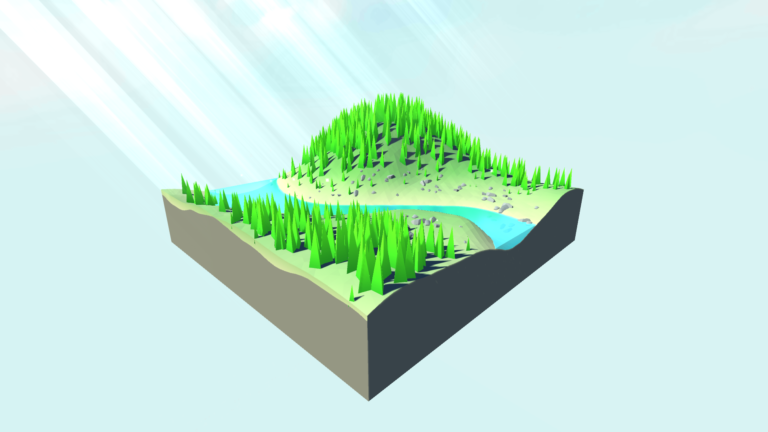 The land is fully created using parameters, no modelling skill required. 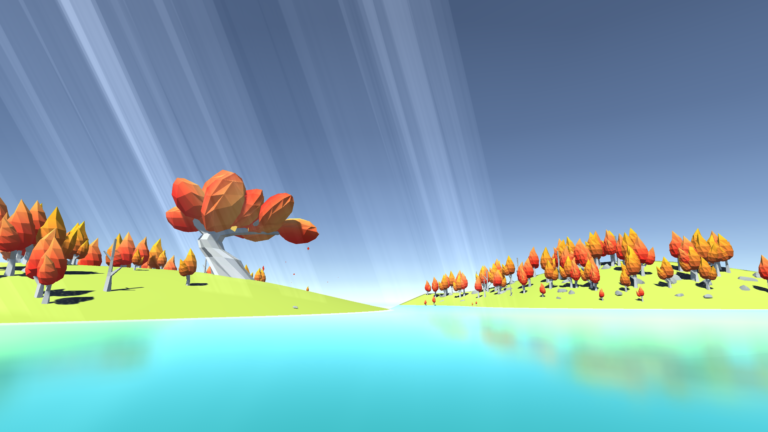 The tool is also packed with a Foliage Spawning System, quickly spawn trees and rocks with the most natural look. Fully control over how the underground looks like, from the surface thickness to the deep. 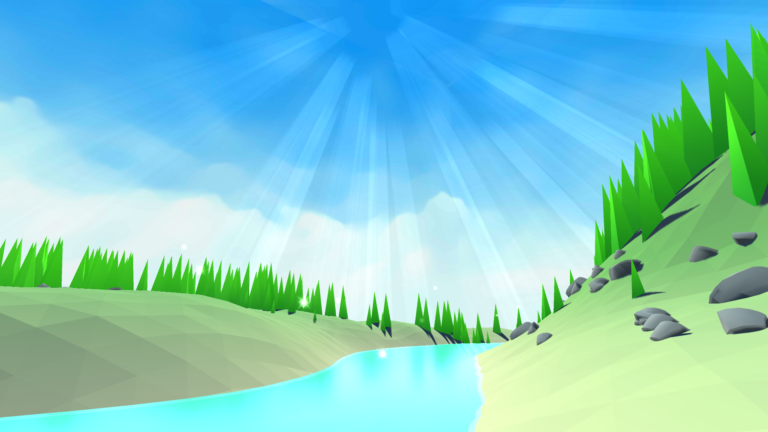 Coloring using gradients, no colored texture required. Support for both flat and smooth shading. Highly optimize for best performance. Export UV layout to a PNG file. Spawn tree and combine them into one large tree group.